If you’re like most dealers, you invest real money and effort into generating traffic to your dealership site. You also work hard to maximize your lead capture by providing a great website experience and plenty of opportunities for digital customers to engage and convert. So what happens when a lead actually converts? What is that next step? This is a critical time in the life cycle of a car shopper. On average, 96% of your website visitors aren’t ready to buy yet, reports Marketo. Excellent lead follow-up and nurturing can make the difference in turning them into paying customers. In fact, companies that provide great lead nurturing see 50% more sales leads at a third of the cost, according to Forrester Research. Not only that, but e-commerce studies find that the purchases made by nurtured leads can be 47% larger than those of non-nurtured leads. When you think about your brick-and-mortar dealership, this makes sense: Customers who get answers and personalized attention are more likely to move forward. The same is true for customers on your website that you haven’t yet met, so take the same action. Your leads have different needs, and a close look at your CRM data provides crucial information to guide your nurturing. Check each lead’s number of website visits, page views, session duration, and engagement on your site to segment by stage in the buying process. Notice who might need more guidance, and who might be closer to buying. Identifying this information will determine your next steps in nurturing each lead. Make sure not to ignore duplicate leads or lost leads. Any customer whose interest in your dealership is so strong that they converted twice deserves your attention. Also, a lead that, for whatever reason, did not move forward in the past may still be responsive to a quick email or phone call to get the process going again. Customers are 21 times more likely to enter the sales process when contacted within five minutes of conversion, so quick follow-up is crucial for every lead. Beyond the timing of first contact, use the lead stage you determined with your CRM data and initial follow-up to target customers with relevant content. An early stage lead likely seeks information on popular models and holiday sales. A late-stage lead will want to learn about specials on the vehicle they spent 10 minutes researching on your site, or get help with financing or a trade-in. Use all your lead data to guide your nurturing. After all, companies that tailor content to leads’ buying stage see 72% higher conversion rates, reports Aberdeen Essentials. Automating your first contact with leads is not best practice. But beyond the initial call, text, or email, automating the bulk of your lead nurturing saves time while increasing customer engagement by 68%, according to Salesforce/Pardot. Lead nurturing is really about building relationships with your customers, so it’s important to keep that contact going after the sale. Staying top of mind for service, maintenance, and future purchases can be a huge challenge: Large service chains and the common misconception that dealerships are the most expensive service option can draw customers away. So how do you maintain that relationship post-sale? Here are a few ways. Keep those automations going. 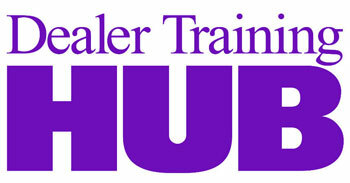 Set up a post-sale nurture system segmented by model and purchase type: new, used, sale, or lease. Provide vehicle updates, service and maintenance reminders, and dealership event notifications. Further out from the sale, send trade-in and upgrade information. Provide incentives. Offer service packages, or a discount on the customer’s next five oil changes. Additionally, partnering with other local businesses can help your customers while building your community standing. Consider incentives such as gift cards to local stores, restaurants, or recreation spots. Ease the pain point. We all know the difficulty of having to wait, walk, or coordinate transportation with family or friends while a car is being serviced. This is especially true for customers who live a long way from your dealership and might find the local service shop very tempting. A free car loan from your lot while customers wait is a great way to draw in repeat business—not only does it eliminate hassle, it can be fun and influential for drivers to drive something new. 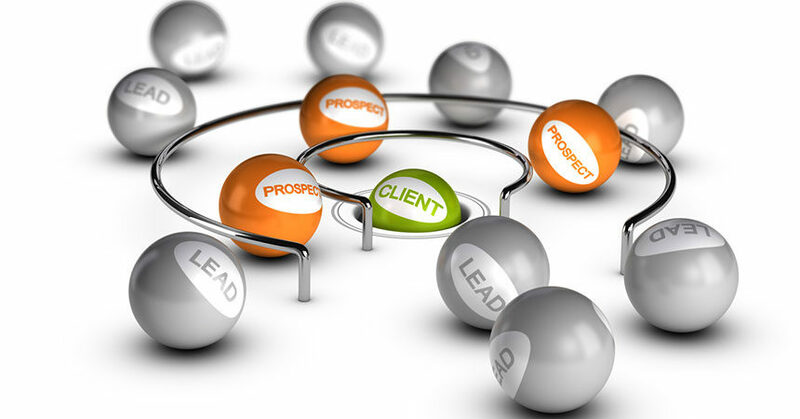 Providing personalized, valuable nurturing for all your leads is a crucial step. By providing value at every stage of the buying cycle, beginning before leads walk into your showroom, your dealership can create an outstanding customer experience that fosters engagement and loyalty. Ultimately, lead nurturing turns your website browsers into buyers—and keeps them coming back—so you make more sales and continue to boost your bottom line. Ilana Zur is head of business development at AutoLeadStar, a lead-engagement platform for auto dealerships that specializes in person-level analytics and lead capture to convert more of dealership websites’ traffic into qualified leads. Ilana loves learning about new dealerships and partnership opportunities, so feel free to reach out to ilana@autoleadstar.com. Indeed the points that you have mentioned is very insightful! I Couldn’t agree more that lead nurturing is a relationship building process where a brand tries to get the attention of their target buyers and build a personal relationship with them until browsers turn into actual buyers. I came across this wonderful article which also describes how to improve lead nurturing, do check it out!